3. 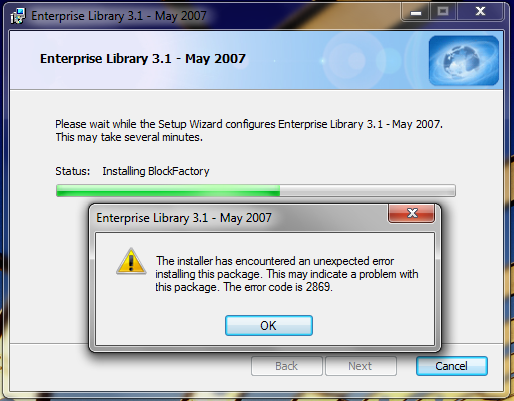 Uncheck the AppBlock Software Factory and the Guidance Package, and it will install. learn much more from you. That is really a tremendous website.